At NNEP, we love everything we do. However, a certain elevated degree of excitement always surrounds our industry and embroidery trade shows and conferences, where you get to interact and connect in person – with other apparel decorators, embroidery business owners and with industry suppliers. Industry and embroidery trade shows and conferences provide the best value for your education, networking, and product sourcing needs. 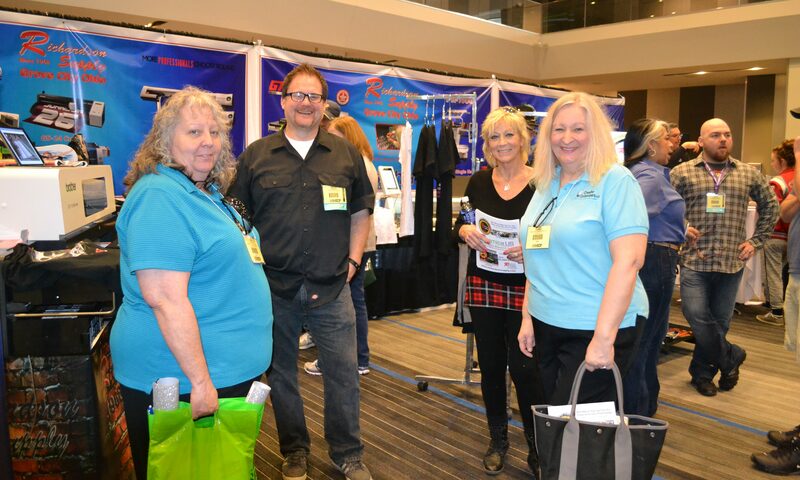 NNEP’s Embroidery Mart trade shows offer unparalleled opportunities for embroidery professionals and apparel decorators and suppliers to come together, to build relationships, to brainstorm and to network. 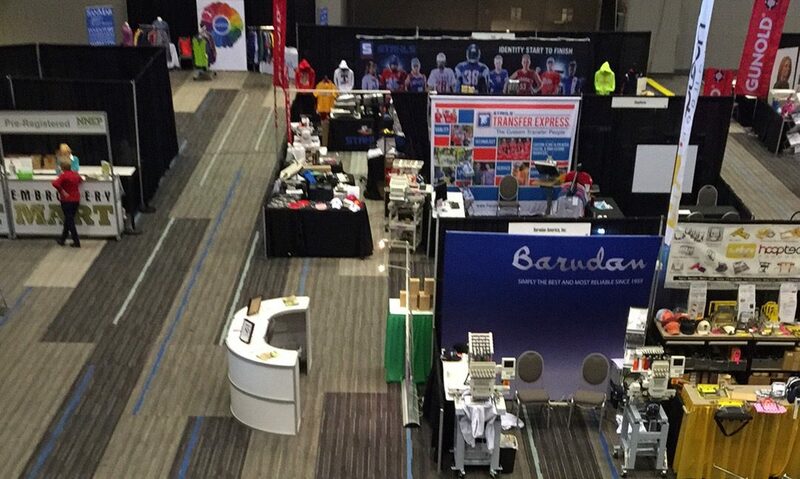 For apparel and promotional products decorators, it is a great chance to meet vendors of interest – all together in one location, all in one weekend. For industry suppliers, it is often the best way to meet so many qualified buyers in such a short time. Encourage your favorite suppliers to exhibit at the NNEP Embroidery Marts! Embroidery trade shows like Embroidery Mart Atlanta, Embroidery Mart Nashville-SE and Embroidery Mart-Indianapolis-NE offer a rich learning experience. What happens in the classrooms and in the exhibit hall is important – you made the commitment to be there and are not as distracted as you can be at your business. The conversations in the hallways, at the lunch tables and in the exhibit hall contribute greatly to the information exchange. The embroidery trade shows provide a rich, targeted, and focused learning experience that can significantly impact the growth of your business. 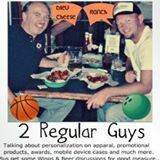 Embroidery Mart-NASHVILLE NE and Embroidery Mart-INDIANAPOLIS SE registration is OPEN! Exhibitor Registration is open now for all the NNEP shows in 2019. Attendee registration for the Embriodery Mart shows in June and July are now open, click the Registration link above. Contact NNEP at Mart@nnep.com or give us a call at 800-866-7396 if you have questions about the NNEP trade shows. WHO should attend Embroidery Mart? Embroidery and apparel decoration business owners will benefit. This embroidery trade show provides immediately applicable industry-specific knowledge to help you improve your profits, production workflow and digitizing abilities. Be able to create a pricing structure so that you no longer have to guess to set your prices, and you will know what your target profit levels are and how to reach them. Be able to hoop challenging products such as shoes, leashes, karate belts, purses, leather, boots and pant legs with confidence. Be able to take care of your embroidery equipment so that it continues to create top-quality embroidery and run as a well-cared for machine. Be able to create embroidery designs that sew efficiently in a production setting with the minimum number of stitches, color changes and thread breaks without compromising the quality of the resulting embroidery. Be able to create small lettering that looks crisp and sews without issues. Be able to know what stabilizers to use on the many different types of fabrics to control puckering, ripples and bad registration. 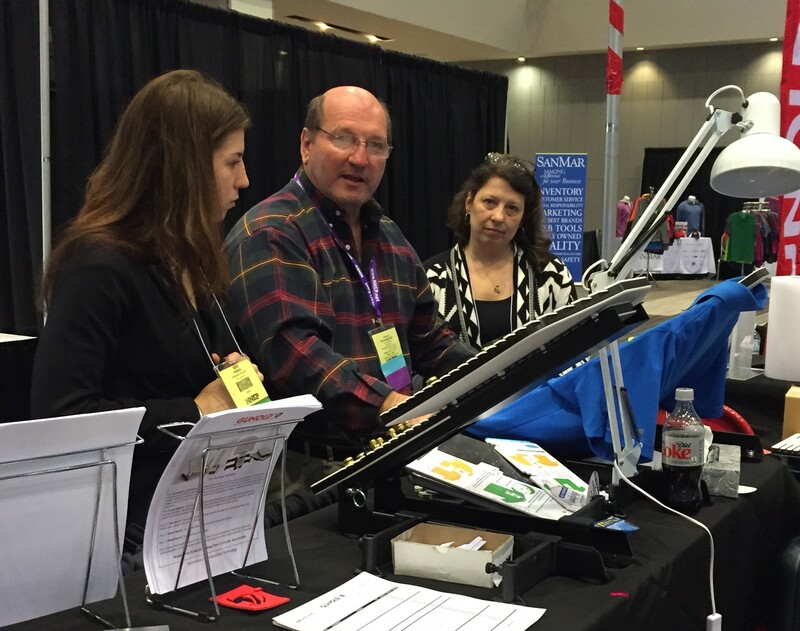 Participate in NNEP’s Professional Development Program at all Embroidery Mart embroidery trade shows. NEW – Embroidery Industry Calendar established! We are creating an industry-wide event calendar, as there are so many opportunities to get more information to help you start, build and grow your business. We hear from apparel decorators every week who are looking for the closest or the next upcoming industry event. If you offer any kind of industry training or events, such as trade shows, conferences, webinars and live training events, please submit the information about your event using the blue button below. NNEP determines which events are appropriate to be included on this industry calendar.